Leading mixed martial arts promoter Bellator MMA's next event in the European Fight Series will take place in Birmingham on Saturday, May 4 at Resorts World Arena. Be part of the atmosphere in an expected sell-out crowd as Bellator Birmingham: Primus vs. Wilde promises to be an unforgettable night of MMA action. 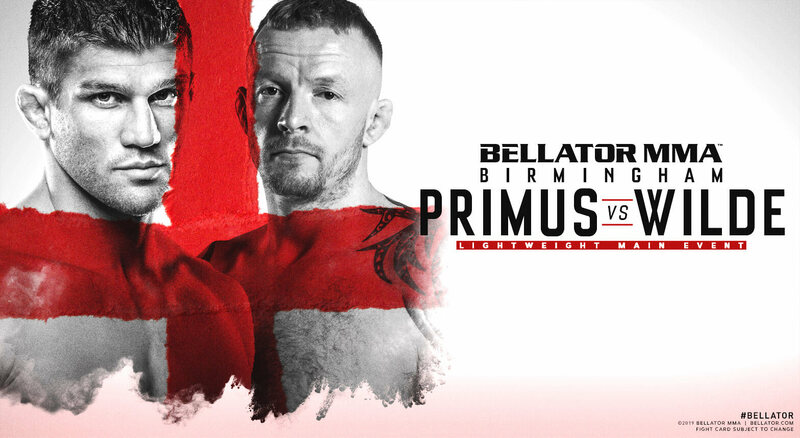 Bellator Birmingham: Primus vs. Wilde will air live on free to air Channel 5 at 10 p.m. GMT on Saturday, May 4.